Salute to the visionary who taught us to find joy in our work, to understand that there is no happiness except in the realization that we have accomplished something. With the sole objective of providing mankind with the best of services and value for money, we have forayed into a number of multifarious business sectors as listed below. Stay in touch with our new products and services, offers, announcements etc. by subscribing to our newsletter. 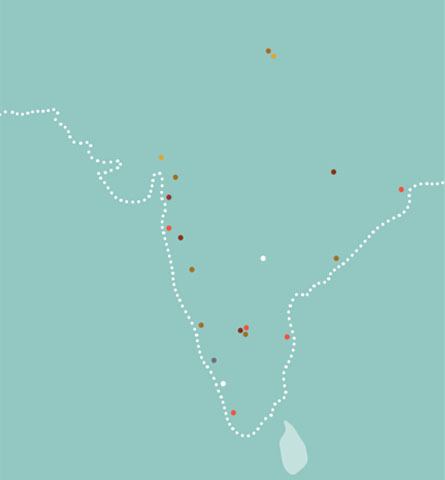 Read and follow up on our latest events, ventures, business undertakings and much more. 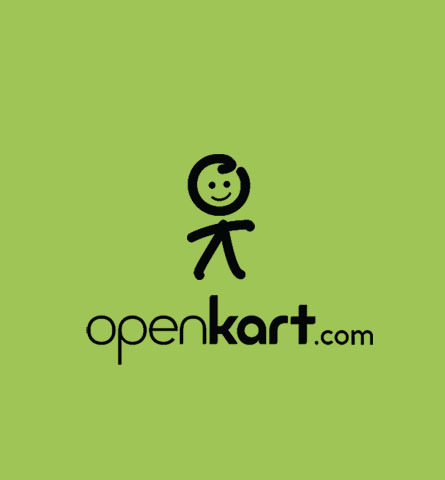 Openkart to begin Qatar operations. 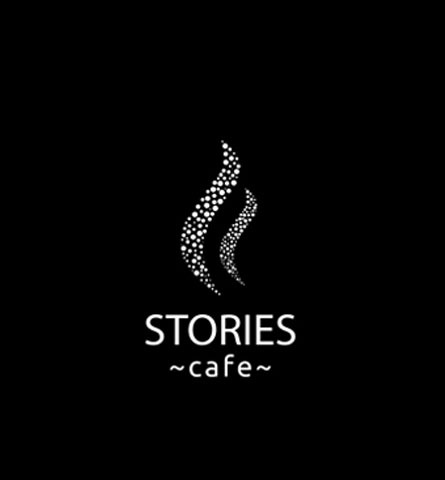 Stories cafe to be launched soon.